National Crime Agency/Gwent PoliceA still from the custody interview of Kyle Enos, a dark web drugs trader from South Wales. Kyle Enos, 25, was sentenced to eight years in prison for selling drugs. He traded fentanyl, a powerful opiate, for bitcoin to anonymous buyers. Enos posted doses in envelopes at his local Post Office in South Wales. 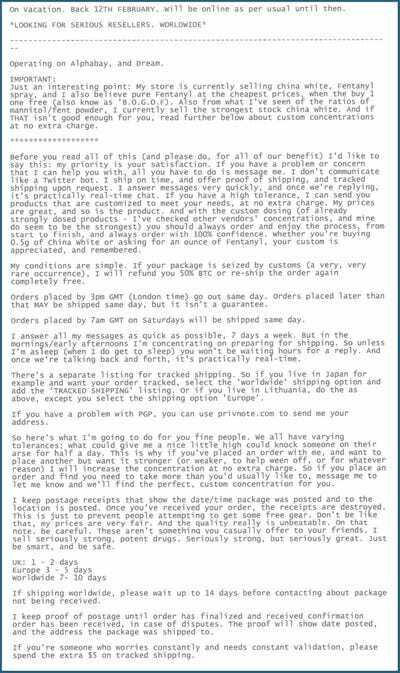 Police released the text of his dark web sales pitch after his sentencing. This is how drug dealer Kyle Enos attracted customers to his online opiate store, trading drugs for cryptocurrency on the dark web. He traded in fentanyl, the powerful painkiller that can be 50 times as strong as heroin and which contributed toPrince’s death, by offering customers supermarket-style “buy one get one free” deals in exchange for bitcoin. The 25-year-old was given an eight-year prison sentence at Cardiff Crown Court on Monday, after he pleaded guilty to importing, supplying, and exporting Class-A drugs. 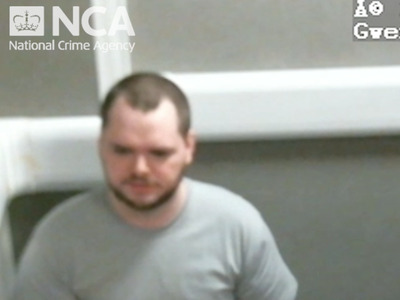 On Monday, to coincide with his imprisonment, the UK’s National Crime Agency released evidence gathered in their investigation. National Crime AgencyEnos’s dark web ad. Police also released footage from Enos’s custody interviews, in which he describes how the drug operation works. Enos told officers he did not make fentanyl himself, but ordered the substance in bulk every few weeks and sold smaller doses to individual customers. 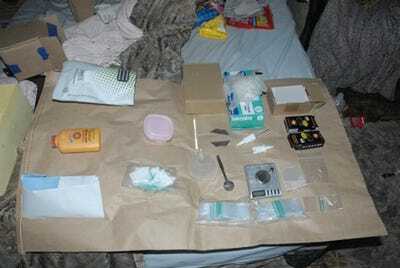 He used his local Post Office in Newport, South Wales, to ship the drug in envelopes. They communicated anonymously over the dark web, he said, in exchange for bitcoin. The footage does not give any sense of how much money he was making. National Crime AgencyA variety of drugs-related material identified by National Crime Agency workers. 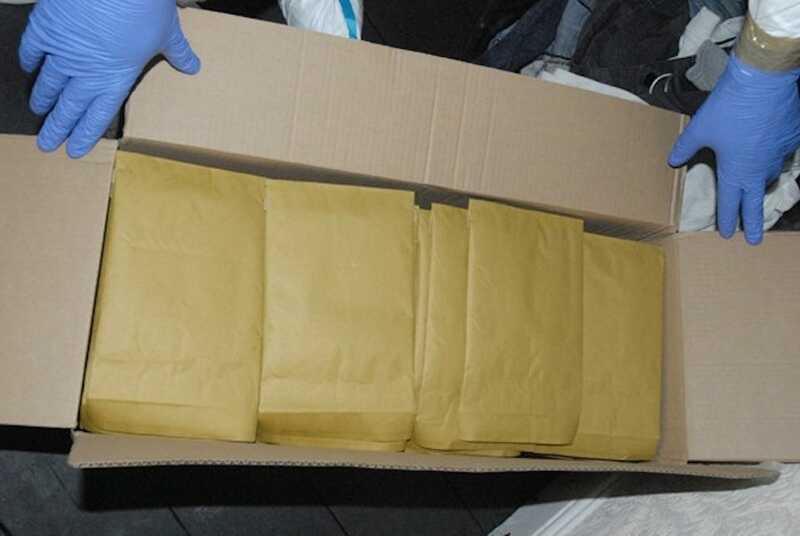 National Crime AgencyAn evidence photo showing envelopes. 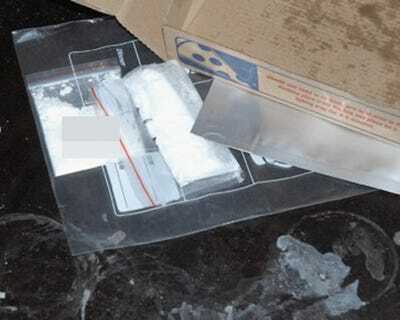 National Crime AgencyWhite powder, photographed next to a pizza box. 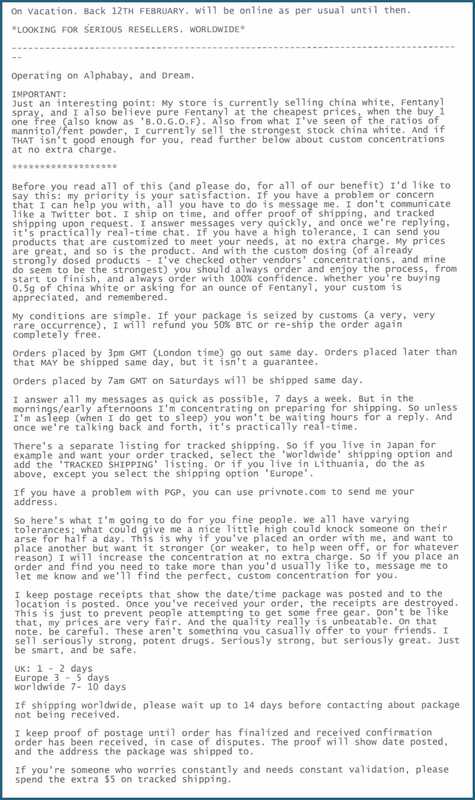 The text from Enos’s storefront is in some ways very prosaic – he has a summary of delivery times, offers refunds and guarantees and emphasises the quality of his customer service. However, the illicit nature of the exchange is also obvious from Enos’s pre-emptive warnings about keeping receipts: Customers needed to be reassured that their information would not be preserved in case Enos were ever caught, which, of course, is exactly what happened.